Giving children the opportunity to develop their self-awareness is the greatest gift we could give them because it is the foundation of happiness and success. Self-awareness is the ability to understand why you think, feel and act the way that you do. It’s also knowing and accepting your strengths and weaknesses and having the ability to judge the impact that you have on not only yourself, but on the people around you. Everybody is different and each person has their own purpose. Self-awareness allows people to confidently discover their own place in the world and to walk along their own unique life path, rather than the path of the person that they think they are, or the person that they think they should be. Fully understanding what makes you tick and why supports you to live a life that is true to yourself, which then has the potential to bring you fulfilment and happiness. They have an incredible imagination and can think of concepts that move the world forward in amazing ways. They have self-awareness, which allows them to accept their own strengths and weaknesses and live their life by consciously creating it, rather than reacting to external factors. So many people see weakness as failure, but what they do not realise is that people are imperfect by nature and failure is a part of success. We talk about some people being an ‘overnight success’, but all that this means is that we have seen their breakthrough moment. The reality is that they have probably had many years of ups and downs, failures and wins before this point. We weren’t put on this earth with all of the answers and it is the people who acknowledge this that give themselves the opportunity to learn and grow. Successful people play to their strengths, but they also identify their weaknesses so that they can improve and develop. By acknowledging and accepting weakness, it also gives them the confidence and tenacity to keep going after they have failed, rather than feeling that they have to get it right every time. By avoiding or denying our weaknesses, we are passing up on the opportunity to become the best versions of ourselves, because through every challenge comes growth. Emotions also impact our lives in a big way. Many people avoid talking about them and often find it easier to point the finger at someone else rather than looking inwardly. By acknowledging and understanding our emotions we can then manage them and act consciously, rather than becoming emotionally reactive and disempowered. So many people live their lives held to ransom by the dramas that surround them and sadly feel like they don’t have choices. Self-awareness allows people to see their life through a clear lens, rather than through reaction and impulse. It also allows people to understand the role that they play in any given situation and the impact that they might have on others. This creates more balanced and respectful relationships, which again, in turn, contributes to happiness and success. Having always believed in the power of personal development and seeing the profound impact that self-awareness has had on my own life, I have always put great emphasis on nurturing emotional well-being and looking inwardly. Throughout my teaching career, I always took the time to look beyond a child’s behaviour and to gain an understanding of why they did what they did. If a child was shouting out and being disruptive, rather than feeling frustrated, I would try to see their behaviour as a signpost to something deeper rooted. Nine times out of ten they were struggling with something and they would rather be the centre of attention for being funny, rather than be seen as the person that didn’t understand. 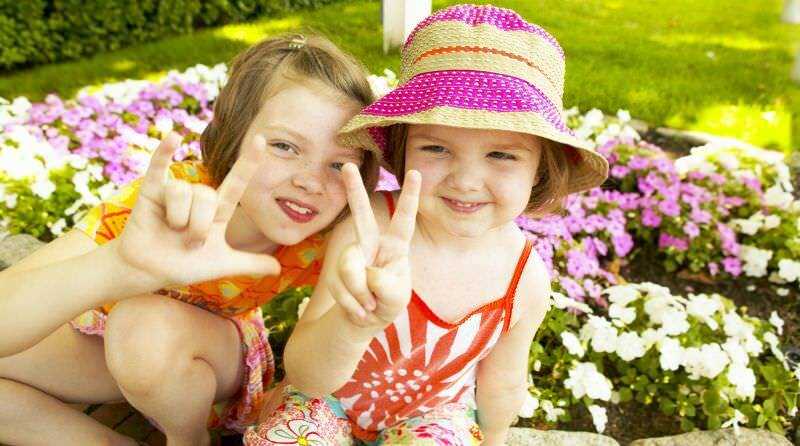 Children learn through example. By being aware of my own thoughts and feelings in that situation and then managing them, rather than reacting to them, it allowed me to be in a position to provide a safe space for children to do the same. This allowed them to develop their own self-awareness and gave them the opportunity to grow and learn, rather than continue with the cycle of their own negative behaviour. Becoming a mum was the most profound moment of my life and it was then that nurturing self-awareness became the heart of everything that I do. When my daughter was 4 months old, I got the idea to write and illustrate storybooks and then 3 years later (in a moment of parenting chaos), I decided to put my teacher’s cap on and create some resources to keep her entertained in an afternoon. I quickly downloaded some of my illustrations from my books and made some fun activities. Not only did my little girl love them and learn so much, she also started talking about the characters I had used and referring back to the story I had taken them from. I asked her questions about the thoughts and feelings of the characters in different scenes of the book and then asked her how she would feel in the same situation. Before my eyes, a magical moment happened and I realised that I had found a fun way for my little girl to make sense of herself and the world around her. It was in this moment that my mission as a parent then became my mission in life and my business Early Years Story Box was born. By nurturing self-awareness and imagination in little learners, we give them the potential to build a foundation for happiness and success. This also gives them the opportunity to grow into the best version of themselves. 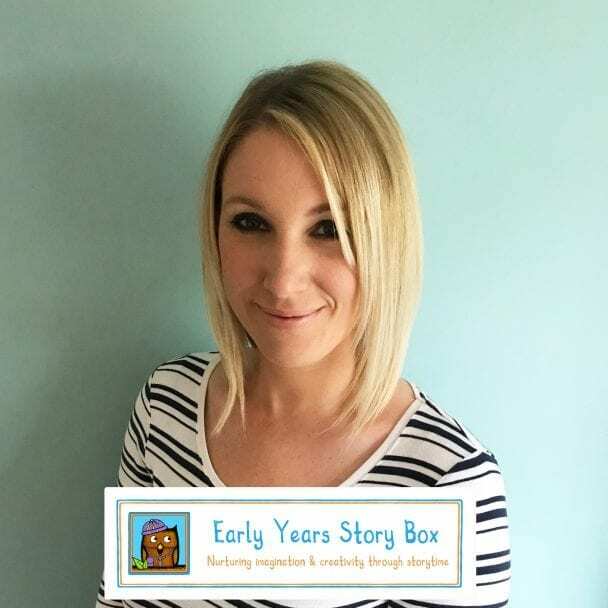 Stacey Kelly is a former teacher, a parent to 2 beautiful babies and the founder of Early Years Story Box, which is a subscription website providing children’s storybooks and early years resources. She is passionate about building children’s imagination, creativity and self-belief and about creating awareness of the impact that the Early Years have on a child’s future. Stacey loves her role as a writer, illustrator and public speaker and believes in the power of personal development. She is also on a mission to empower children to live a life full of happiness and fulfillment, which is why she launched the #ThankYouOaky Gratitude Movement.